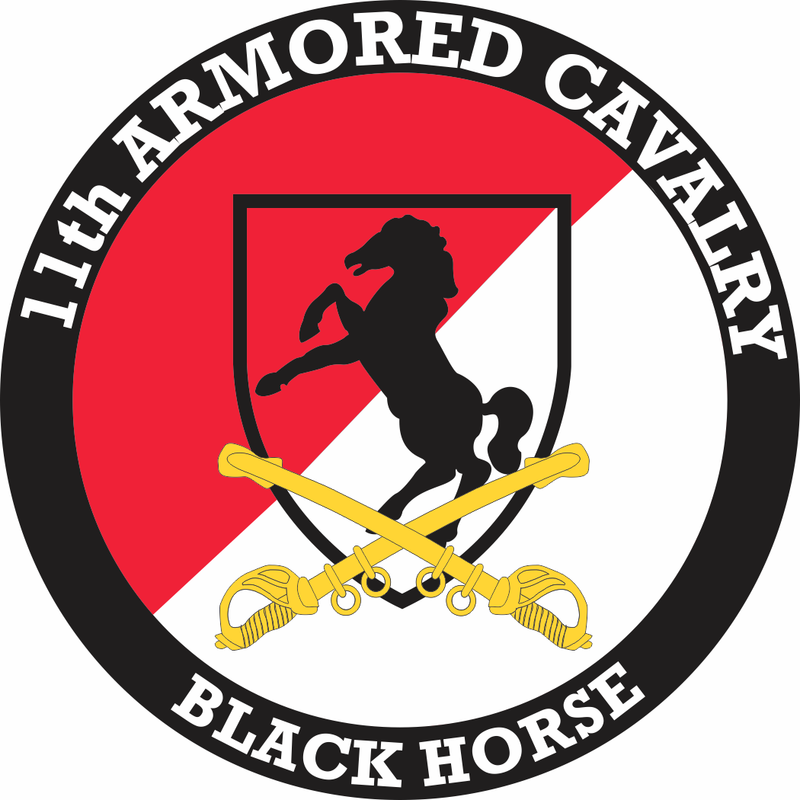 I am Captain Creeper of the 11th Cavalry Regiment. We're a US army Milsim here on Battlefield 4 that was just created and we're looking for new members to join our ranks! We're a well organized milsim, with good command structure, well organized chats and great potential. We play tactically, realistically and fair. Armored Division: Our tank division is the most elite division out there. Drivers will learn all there is to know about tanks. Formations, tactics, etc. Our tanks are tasked with infantry support and anti-tank deterrents. Aviation Division: Our air division consist of well trained pilots and excellent air defense. Pilots will engage in air warfare and will be tasked with eliminating enemy air and strafing enemy ground forces mobilizing below. Scout Snipers: Scout snipers are tasked with engaging enemy infantry from a distance. Armed with reconnaissance equipment and rifles, they do their best to report enemy movement and to relay to other divisions where they are and to eliminate said enemy forces. Hellfire Squad: Our anti-tank team makes best with Anti-Tank warfare. Highly skilled and trained in anti-tank tactics, our members do all they can to repel enemy tanks from destroying our infantry. Rangers: Our advanced, elite rapid deployment infantry team is made up of those looking to move up from their basic command post at 9th Infantry Division. Effective and highly trained, this team works hard to repel enemy forces pushing through the front lines. Delta Force (Special Forces): Our Delta fore program is one of the most elite divisions we have in our milsim. Highly trained in all forms of warfare, Delta force members are always on the call when needed most. Only a select few are chosen to join and only the best and brightest will succeed. to join and no previous milsim experience or military knowledge is required. New members will learn as they go. We currently have 54 active members and are always looking to grow our unit more with new and fresh faces. If you come from a previous milsim, please provide us with your discharge papers so we know who you are, and what unit you were originally from so we may contact your CO's in regards to who you are. If you are interested in joining this milsim and have any questions, comments, or concerns, please contact me, Ikillcreepers09 on XBOX Live or message me on LINE (ID: ikillcreepers09) for more details. Please post your XBOX live Gamertag or LINE ID below if you are interested. I'm interested in joining your regiment! It sounds really cool and professional. If you're still recruiting, my Xbox gamertag is ursineronin11. Our unit has actually been transformed into the 3rd Armored division, however we will gladly welcome you all aboard.